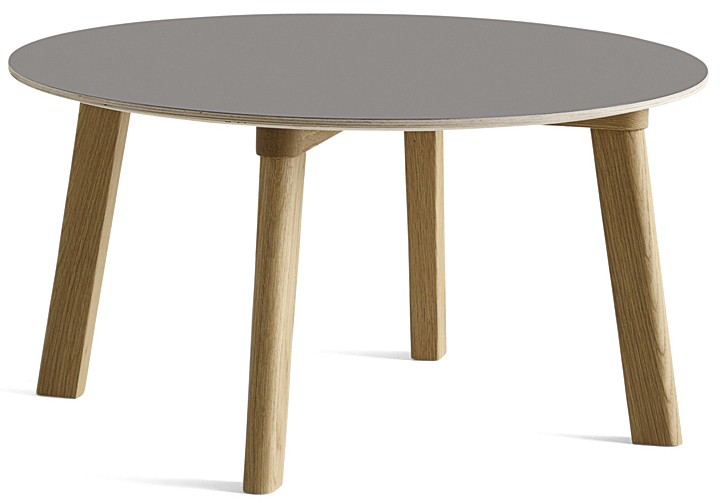 The CPH DEUX 250 table top is made of plywood with a laminate finish, available in 4 colours: pearl white, ink black, dusty grey and stone grey. 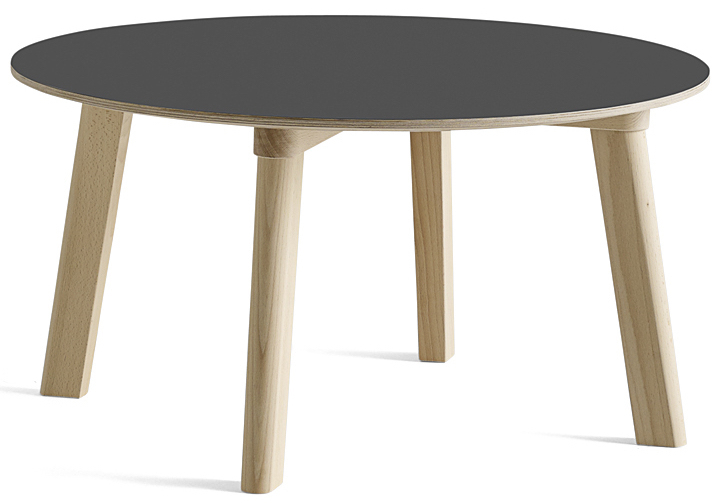 The base is available in untreated beech, matt lacquered oak and in stained beech matching the table top's colour. 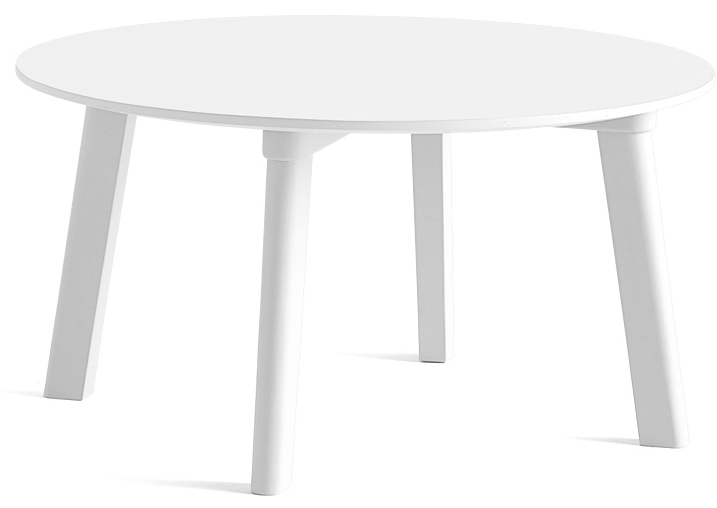 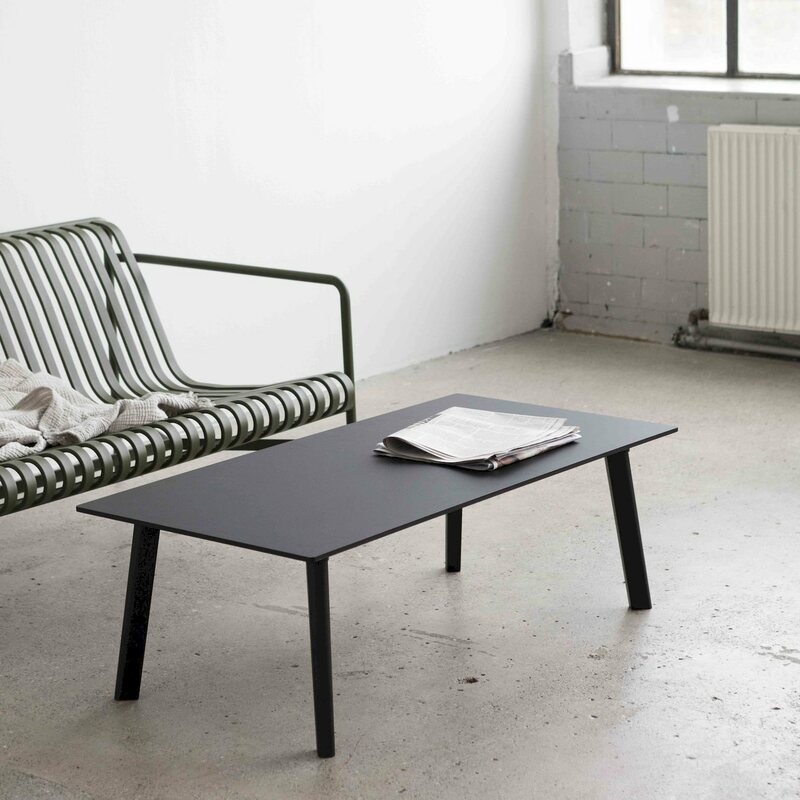 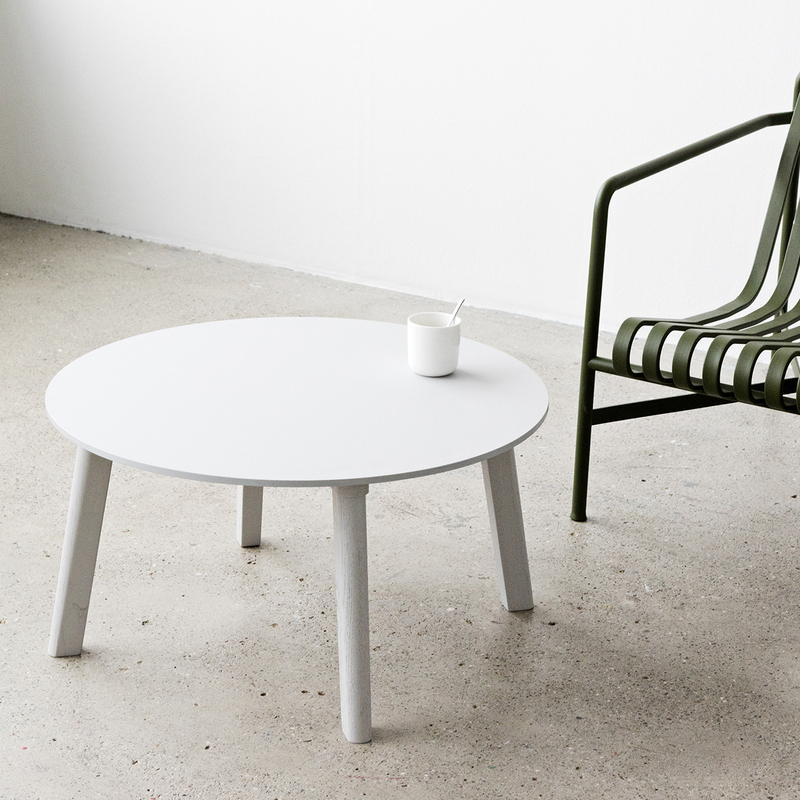 The CPH Deux 250 coffee table is available in 2 sizes, one round and one rectangular, with a height of 39cm.